Do you need a nationwide bulk diesel supply for plant hire? We can deliver your diesel on the next day or very same day to any site in the UK. Here at Crown Oil Ltd, we can supply you with the diesel you need for your plant hire company. We offer long payment terms, fast UK diesel delivery and excellent customer support! We are available 24/7 for all your fuel needs. Please give us a quick call now on 0845 313 0845, and one of our diesel supply experts will be more than happy to assist you in all your diesel buying needs. If you are currently buying diesel fuel for your plant hire company and you are looking for a national fuel supplier, then we are here to help! Please give us a quick call on 0845 313 0845 or please fill in our online quote form and one of our team will be able to help you. What is your minimum supply amount? The minimum amount of diesel fuel we can supply is 1,000 litres. We can supply this on the same (if in an emergency) or the next working day! 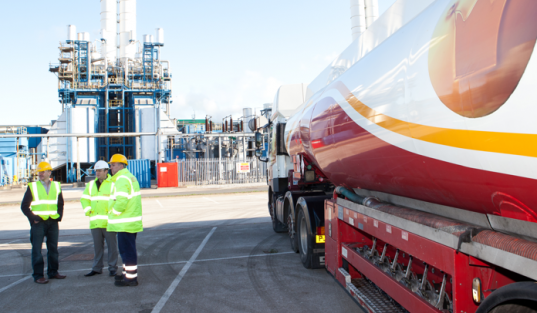 With us having over 100 depots throughout the UK we will be able to deliver the diesel fuel you need to your site. Please give us a call now on 0845 313 0845. We challenge you to put us to the test. Please give us a call on 0845 313 0845 for a diesel supply for plant hire today.